Here is Something about Hispanic Heritage Month. We are 55 million people in the United States, representing 17 percent of the total population. Hispanics/Latinos are the nation’s largest ethnic or racial minority. A community whose culture, traditions, as well as family and work values have strengthen the country we call home: The United States. 64% of Hispanics have Mexican as their cultural background. Nonetheless, the Hispanic or Latino community is hugely misunderstood, often stereotyped, and rarely seen as one heterogeneous group of people unified by the Spanish language for years, and now by the experience of several generations living in the United States. 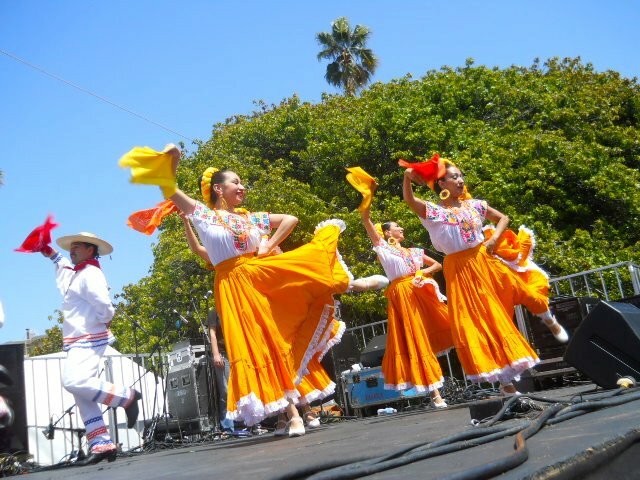 Every year from September 15 to October 15, the United States government celebrates the culture and traditions of those who trace their roots to Spain, Mexico and the Spanish-speaking nations of Central America, South America and the Caribbean. And so, Hispanic Heritage Month is on! Source: US Census. 2014 Population Estimates. Next Where Do We Come From?